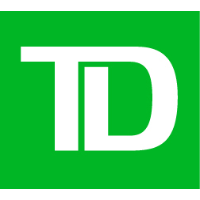 Sandy is Senior Vice President and Head of Business Architecture for TD Bank, America’s Most Convenient Bank®. In this role, she is responsible for leading a team to provide business capability alignment to strategic business outcomes, and facilitating fact based transparency into bank-wide investment decision-making. Together with her team, Sandy also provides thought leadership on digitization and automation best practices and capability delivery as well as governance oversight of those capabilities. Sandy's background includes over 25 years of experience in the financial services industry. During her career, she has held multiple global and domestic leadership positions in business transformation planning and analysis, working for multinational banks, consulting firms, technology integrators, and the U.S. Government Sponsored Entities (GSEs). Sandy earned a B.A in Psychology from the State University of New York, College at Oneonta, Oneonta, NY and an M.S in Organizational Learning and Knowledge Management from George Mason University, Fairfax, VA. She is also actively engaged in various TD and local area business and advocacy councils. Sandy resides in Philadelphia, Pennsylvania with her partner and two cats. In her free time, Sandy can be found gardening, running, and cooking. 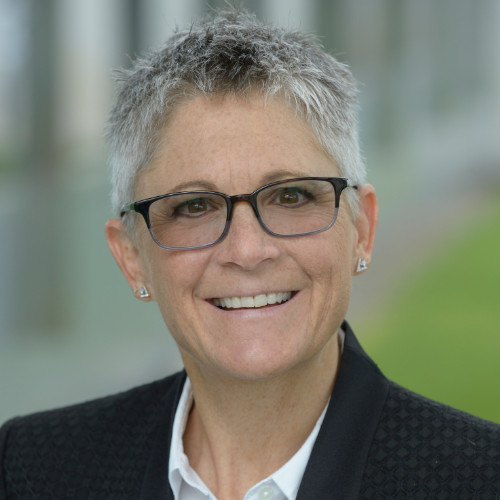 Over the past several years, Sandy Manne has worked closely with executive leaders to influence a culture shift in how organizations align business strategy to revenue/expense targets. If you are interested in facilitating a paradigm shift in how executives think of “investing in the business,” then this session is for you.